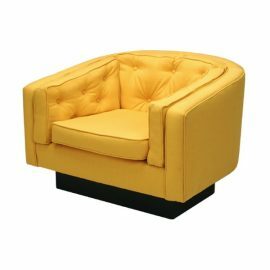 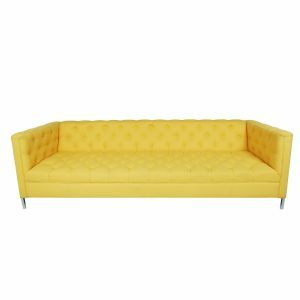 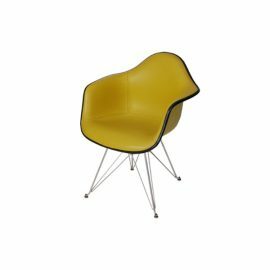 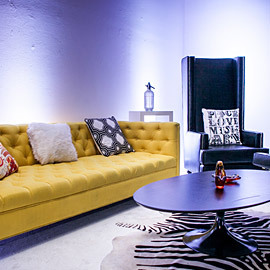 Tags: Hollywood Regency, tufted, Hollywood, modern, Chrome, sofa, yellow, melrose. 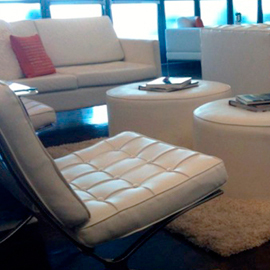 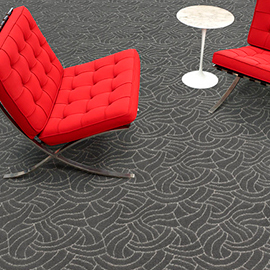 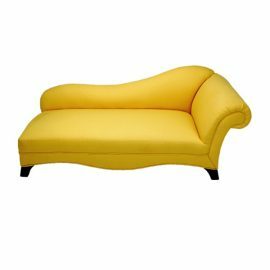 FormDecor offers a wide selection of sofas! 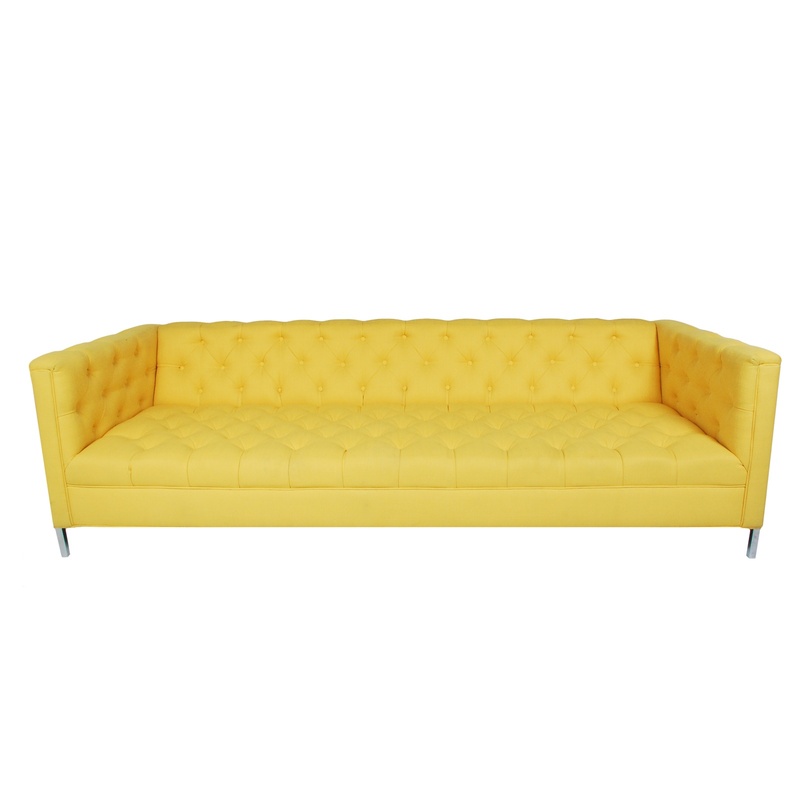 This sofa is upholstered in woven yellow fabric with tufted seat, back and arms with square chrome legs. 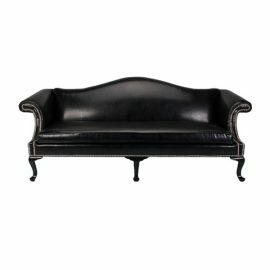 The Melrose Sofa works well with any design in modern or Hollywood Regency style.